Tax free school shopping is the weekend to stock up on school supplies or office supplies if you don’t have any children. The savings may even apply to diapers. The annual sales tax holiday kicks in Friday morning and runs through Sunday (August 5 – 7, 2016) in Missouri, Florida and other states. While you can save on most clothing, school supplies, and computers there are some exceptions. 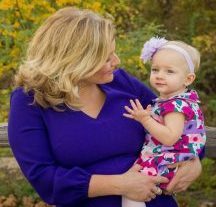 In Missouri, the following Kansas City area cities are not offering tax free savings: Chillicothe, Claycomo, Peculiar, Platte Woods, Riverside, and Smithville. While they are not participating, you’ll still save on the state sales tax of around 4.225%. Items that do not qualify in Missouri include items like batteries, bulletin boards, copiers, digital cameras, furniture, jewelry, and watches to name a few. 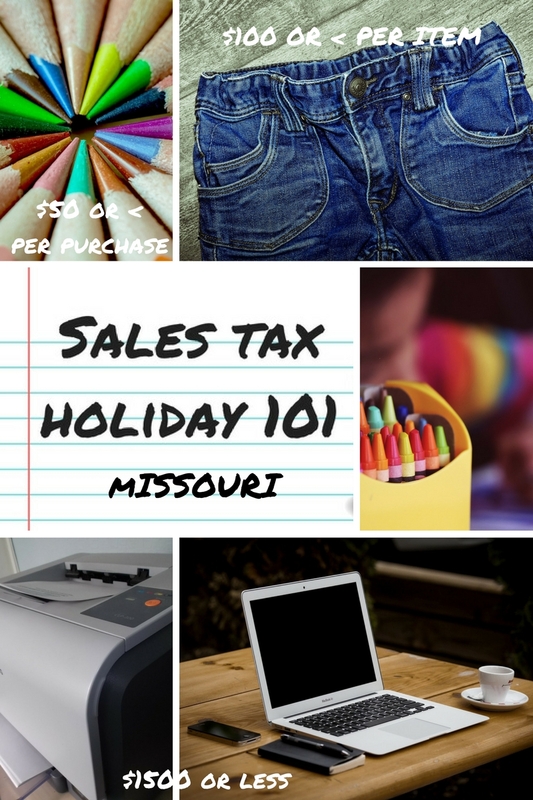 Sales tax holiday Missouri. The big distinction is that computers and computer related accessories are not included in Florida’s tax free savings. 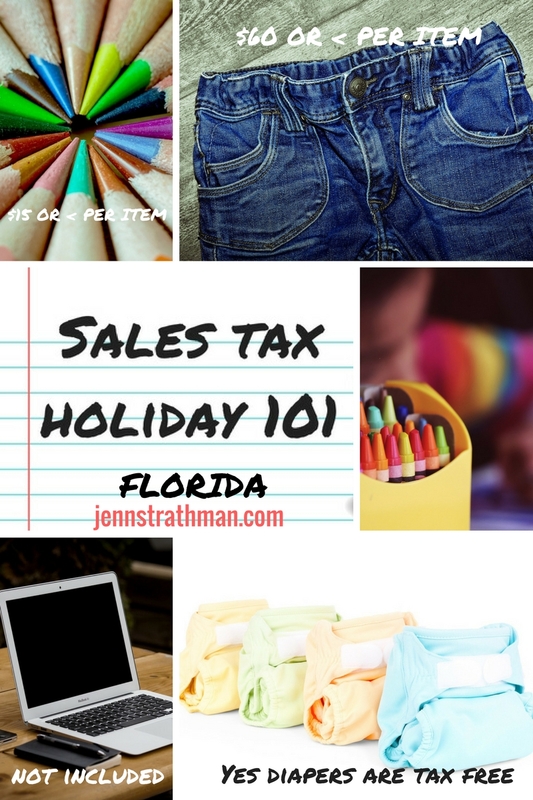 Click here for more on the Florida sales tax holiday. Items not included in Florida include books, computer paper, correction tape and fluid, masking tape, printer paper, staplers, and staples. On some blogs, parents are complaining about the long back to school lists. 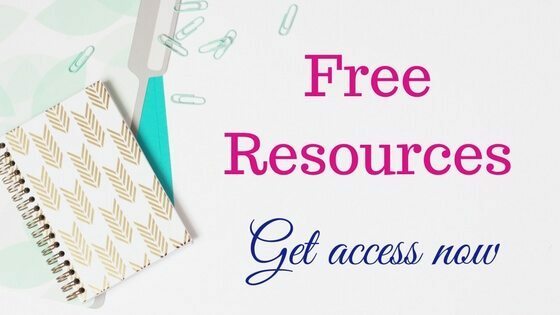 While it can be expensive to stock up on all kinds of items from tissues to post-it-notes, the more supplies the class receives the less the teacher will have to pay out of pocket for supplies. While these extensive “classroom” lists may not have been the standard when we were kids, it’s the reality of budget cuts to schools. 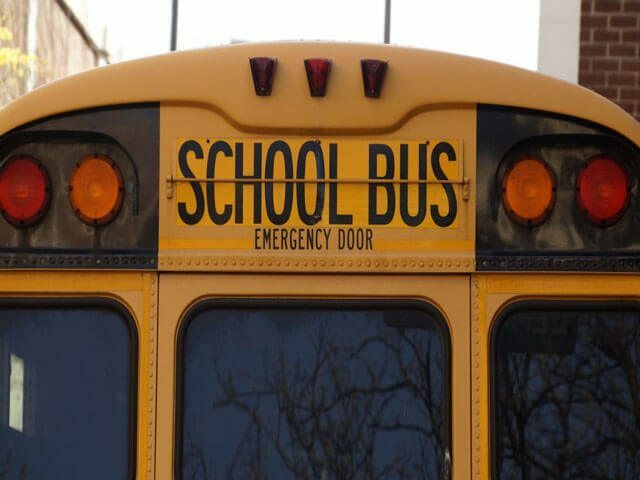 Teachers are typically still spending hundreds of dollars if not more to get the supplies they need for their classroom.